These are just my suggestions for tools and strategies to learning Japanese on your own based on my own experiences. I'm going by JLPT levels to easily break up the language into 5 experience levels. 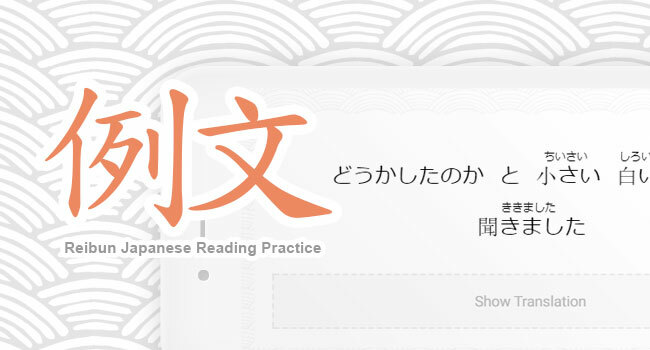 JLPT stands for "Japanese Learning Proficiency Test." It's the standard test for judging one's proficiency in japanese. Even if you're not interested in taking the test itself, you can use it to help find materials at your level. 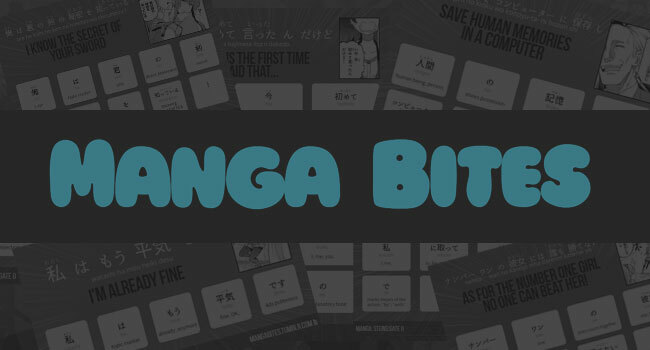 The first thing you want to do it learn Hiragana and Katakana. I used Real Kana, but it should only take a few weeks so you can't go wrong choosing your study method. Your main focus should be to build up your vocabulary. I wrote the app JLPT SRS using my favorite SRS style. You're still going to have plenty of missing vocabulary, so start in on N4 words in your favorite SRS. I wrote the app JLPT SRS using my favorite SRS style. You might be able avoid listening practice at N5 if you're an Otaku, but at N4 you'll need some. Ohayou is a well made app with a ton of JLPT based listening questions. You're still in need some vocabulary, but you'll notice basic SRS is not as an effective study tool as it once was. I wrote the app JLPT SRS using my favorite SRS style. Now it's time for reading practice! My App Reibun can help you get started with practice sentences including english definitions, and Yotsuba is a great manga to start with. You can still finish out your SRS - but reading is going to be much more crucial at this level. The app Tango Risto can be very helpful at this point. As it pulls in articles from NHK Easy News and other sources, and matches up words to their english definitions. Keep up with that listening practice! Ohayou is a great app with a ton of JLPT based listening questions. Tango Risto also includes audio sources from NHK Easy News. I'm not quite here myself! But, my best guess it too just keep reading away :) Good luck! © 2018 Foxu. All Rights Reserved. 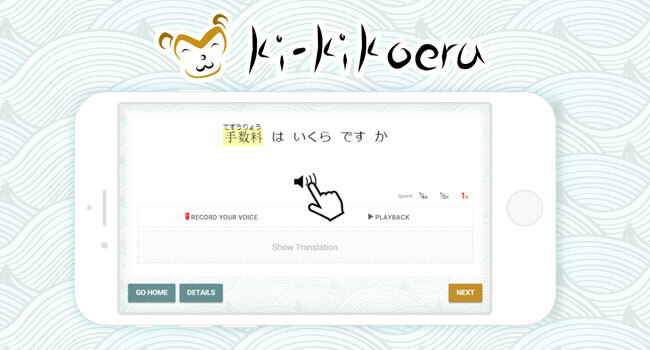 A mobile flash card application for studying Japanese vocabulary and kanji.